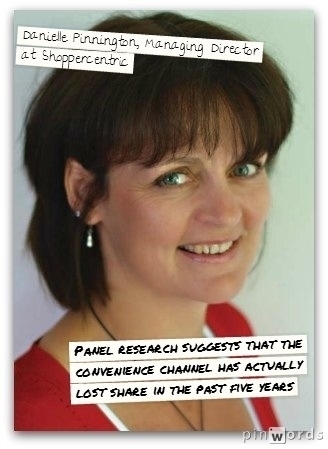 Retail Research : "UK shoppers switch between five different retailers and three different channels to make purchases on monthly perishables like groceries"
Grocery shopping is a hot issue right now in retail, so ask yourself, how often do you evince customer loyalty when shopping for groceries? According to a new research project undertaken by Shoppercentric, previous speculation about customer loyalty is now being flipped. Shoppercentric’s “WindowOn…Fragmented Shopper Repertoires,” demonstrates that on average, UK shoppers switch between five different retailers and three different channels to make purchases on monthly perishables like groceries. Loyalty, says the report, can no longer be assumed.